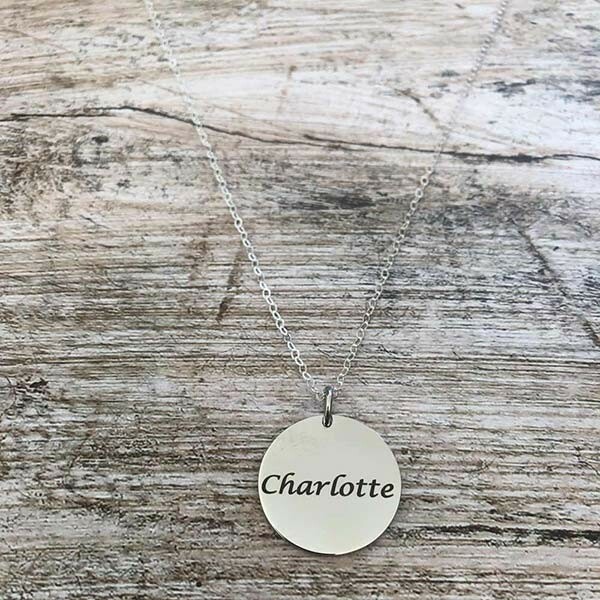 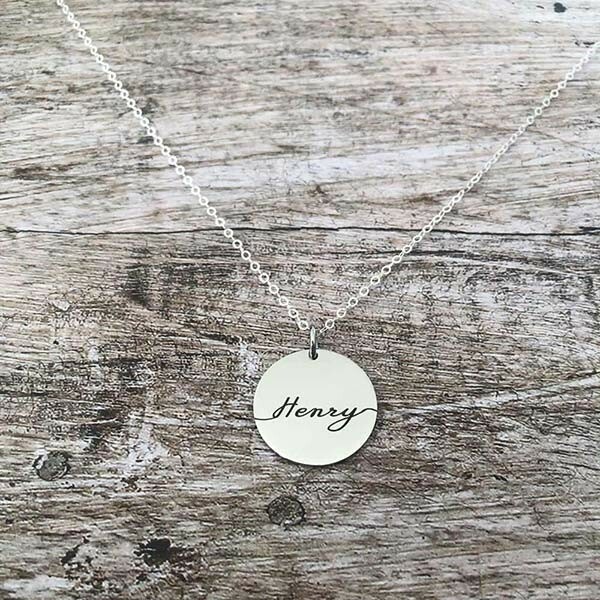 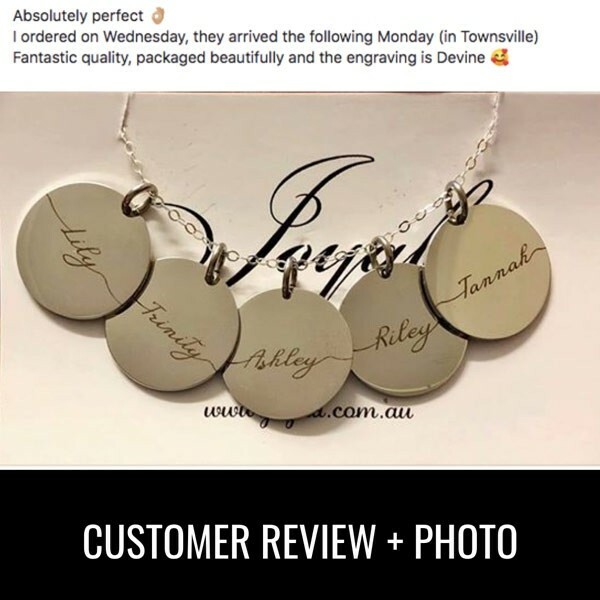 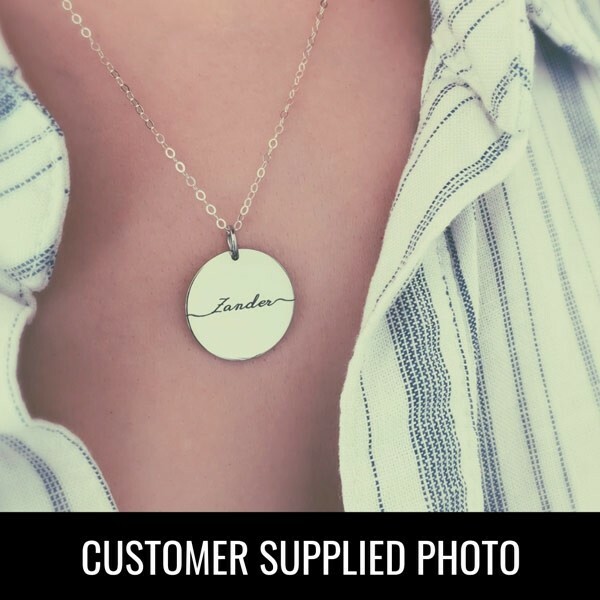 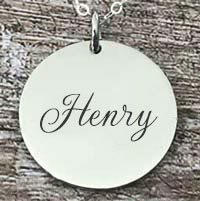 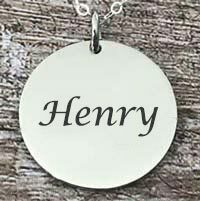 This large round statement pendant is 100% sterling silver and is a great way to display a name or initials of you or your loved one. 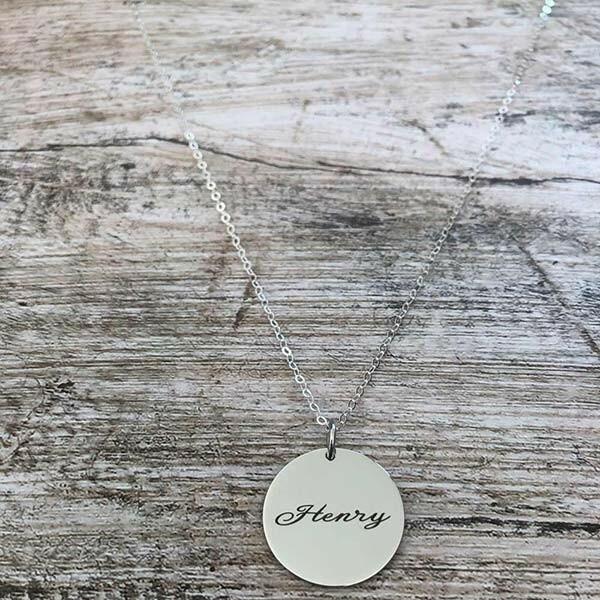 The pendant is 20mm in size and comes attached to a sterling silver chain measuring 45cm and sits beautifully on your neck to be show cased. 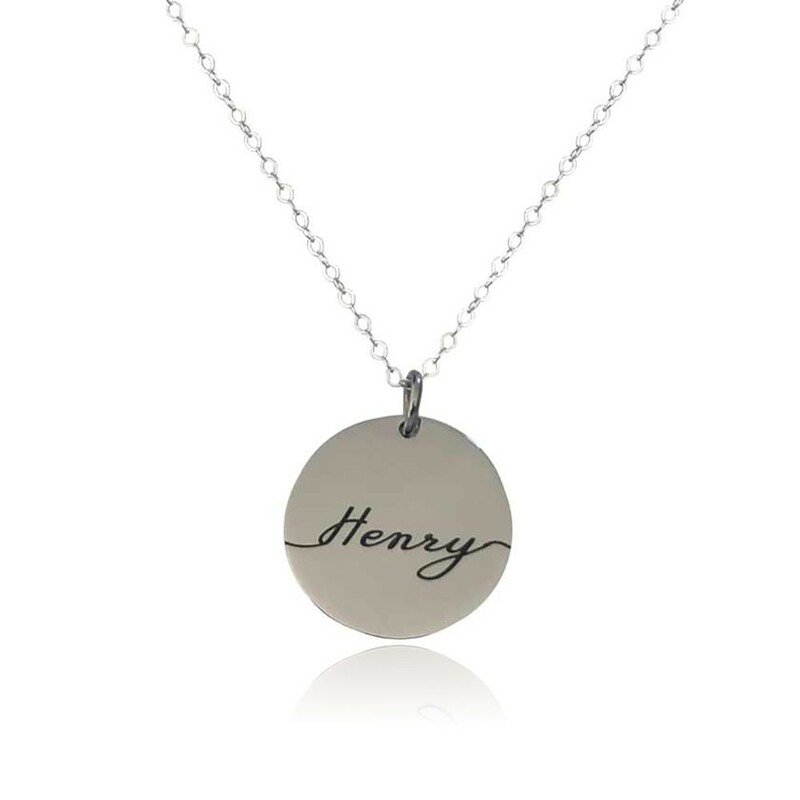 Add your initials or add your name for the ultimate statement name necklace.